This Episode offers 1 exclusive DJ Set. On Demand streaming is enabled. The music is out of this world!! Please, enjoy! 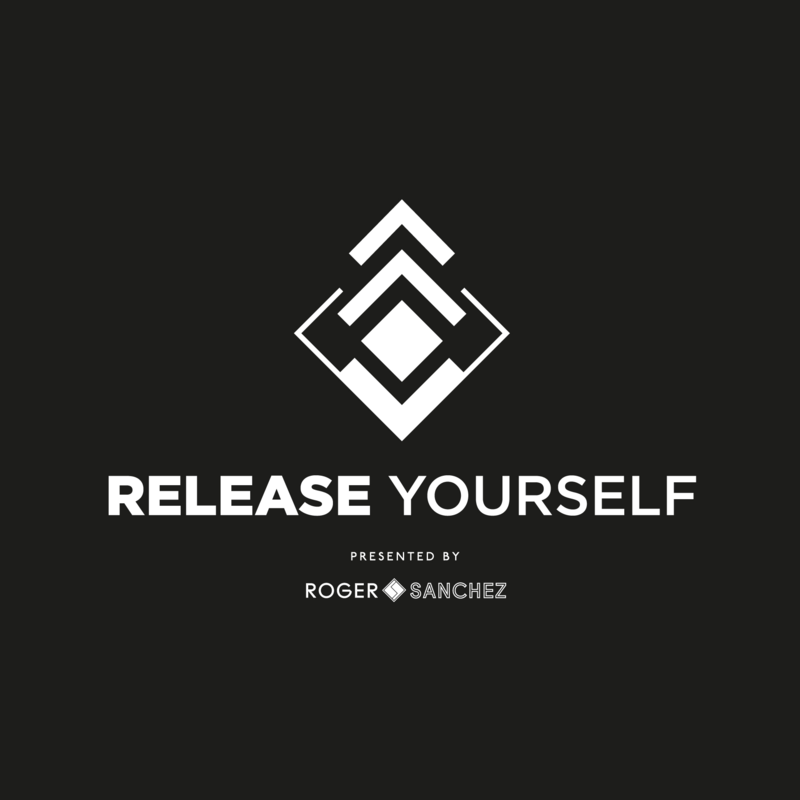 On this week’s episode of Release Yourself there’s new music from Massimo Lippoli, Mattei & Omich, The Rhythm Masters & These Machines, Dale Howard, Tuff London and many more. The Hot Release comes from Ferreck Dawn & Robosonic and Roger is joined by Chris Geka for the guest mix.